As everyone gears up for Christmas, Brandon Trust wants to celebrate the work done by support staff over the festive period. During the next few weeks, many of our staff will be going the extra mile to ensure that the people we support are able to celebrate the festive season in the ways that they want to. This week, we'll be sharing our #BrandonChristmas stories so you can see what they're up to, and join us in saying thank you! Brandon Trust has nearly 2,000 staff supporting over 1,500 people. Our staff support people with learning disabilities to achieve greater freedoms and make their own choices every day. It's essential that this doesn't stop at Christmas. 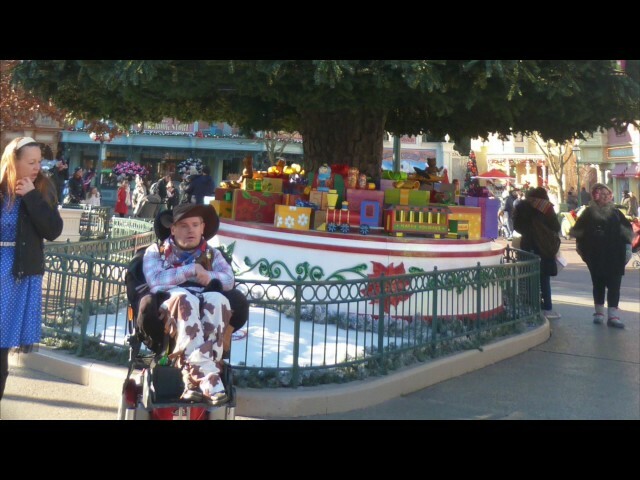 Acting Chief Executive Rob Rowe said: "The festive period can be a difficult time of year if you have a learning disability. Many people feel isolated and sadly, it's all too frequent that they are without friends or family during that time. Our staff do all that they can to ensure the very best experience for the people we support at Christmas and make sure it is a special time of year for everyone. "Many of our staff have chosen to work with people with learning disabilities because they want to ensure that they have the same choices, freedoms and opportunities that are available to us all. This is never more so than at Christmas. "Many will be taking time away from their own celebrations to ensure the people we support are able to enjoy the festive season in the ways they wish to. We truly appreciate all that they do and want to say a huge thank you to them for their work and dedication." On the final day of our #BrandonChristmas week, we're signing off with a video featuring the wonderful team of "elves" who have been weaving some Christmas magic at our Cadbury Heath care home! Supporting people to spend time in the way they choose is really important to us at Brandon. 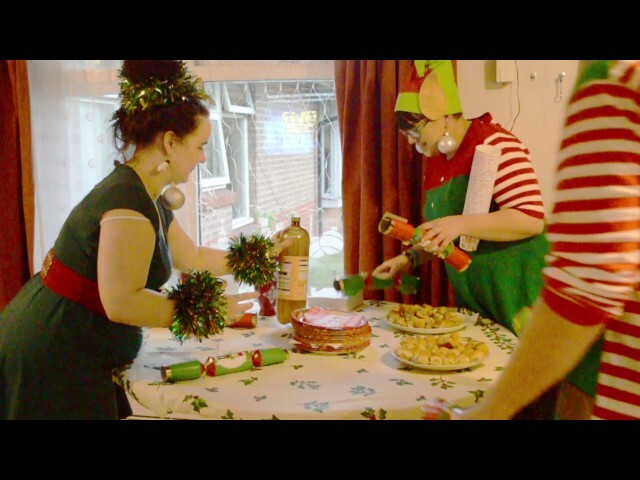 Today's video shows some of the different ways that people we support are celebrating Christmas - and how much fun they are having doing it! Today we share a blog from Marshfields in Herefordshire where staff member Catherine Baker gives us an insight into their Christmas preparations. We caught up with Kirstie when she came down from Wiltshire for a spot of wheelchair ice skating in Bristol! 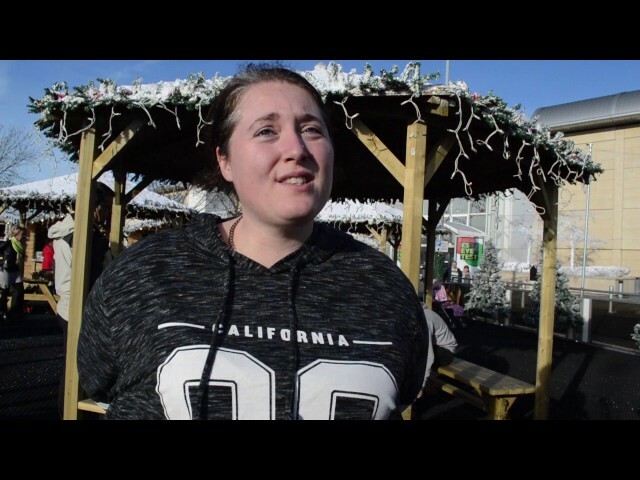 She spoke to us about supporting people to go and spend Christmas Day with their families. We spoke to the team at one of our residential homes in Bristol to find out how staff will be making it a special Christmas for those living there. If you'd like to find out more about how you could join our amazing team of support workers, visit our jobs section.